Depending on your needs, an online conveyancer may be the perfect fit for you. Are you ready to enlist the services of a conveyancer? Your first instinct may be to call your local conveyancer and book a meeting, or to search for "conveyancing Melbourne" online. But before you pick up the phone, have you considered doing your conveyancing online? Online conveyancing - aka e-conveyancing - is a new, more streamlined version of the service that can save you time and money in the long run. Almost anything can be done online, and conveyancing is no exception. 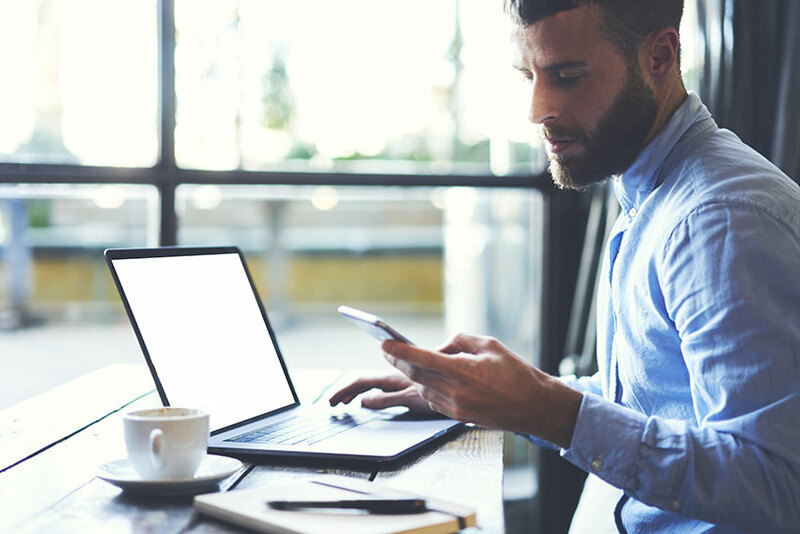 Conveyancing online stands to benefit consumers with a faster turnaround time and transparency of processes along the way. Conveyancing online can be beneficial for someone buying or a selling property when they are interstate or overseas. Reviewing documents with the conveyancer online means that it can be done from the comfort of your own home, no matter where in Melbourne or greater Victoria you are. 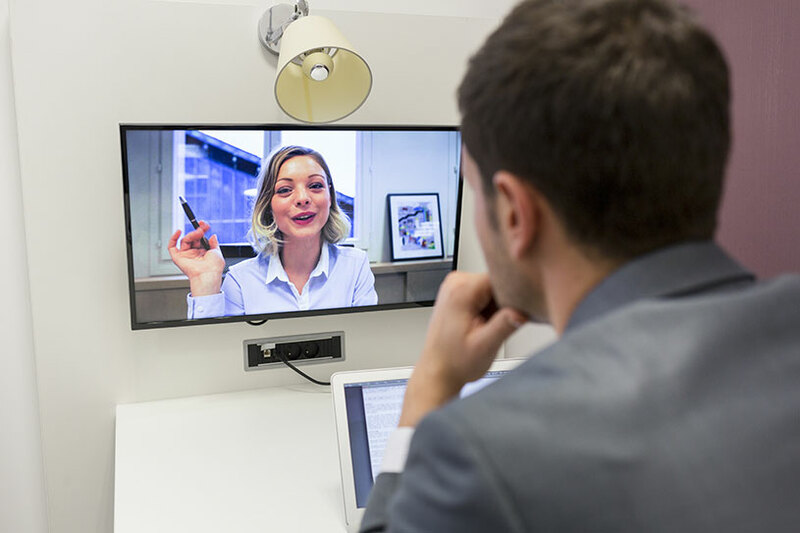 Communicating with your online conveyancer face-to-face can still be done with video calls. 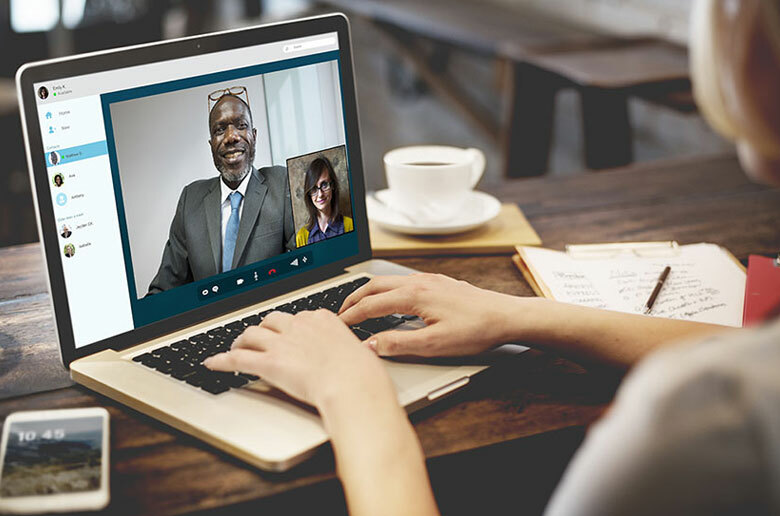 Online platforms such as Skype and Google Hangouts now make this easier than ever. Other preferred methods of communication can include email and regular phone calls. Both methods can still give both parties the ability to get an instant response and feedback on crucial matters. This up-to-date exchange enabled from conveyancing online serves as a great benefit to the buyer. The sooner a document is finalised, the easier it is to predict an accurate settlement date. Confirming a settlement date early allows the buyer to start booking and coordinating moving services sooner with less hassle. Some online conveyancing services offer the use of an online platform designed for tracking progress. This platform can be used by both the conveyancer and client to check the status of documents. It eliminates the need to contact the other party involved in the transaction for any updates on document signings. Getting updates from an online conveyancer can be as simple as receiving an automatically generated SMS or email when the other party involved has completed or signed off on a legal document. Through your online conveyancing platform, all transfers can be tracked, and notifications can be sent to you once they've been actioned. What's the difference between local and online conveyancing? The main difference between an online conveyancer and a traditional conveyancer is how the service is delivered. Local conveyancing relies heavily on face-to-face meetings between clients and conveyancers. Depending on your needs as a client, this may be more helpful. The conveyancing process can be complicated and hard to comprehend, especially if you're a first home buyer. Conveyancing online relies heavily on digital forms of communication between you and the conveyancer. Communications can be done via email, phone or video calls. These methods of communication can significantly speed up the conveyancing process. But not all steps can be digitised. It's still a legal requirement that final versions of contracts are signed and sent off for review via surface post. Traditional conveyancers may advertise that they have great local knowledge of the area you're buying or selling property in. They may also claim that they're more aware of legal nuances that can come about from your district's local council. This can be true, but if your online conveyancer is experienced and thorough enough, there should be no difference in the quality of service you receive. Read reviews. As you're on the hunt for a service to do your conveyancing online, take great care in looking into customer reviews and ratings available. Online reviews can provide you with opinions on what real customers thought of the service they received from the online conveyancer. Ask about security measures. When you first approach an online Conveyancer, it's important to ask about their cyber-security measures and their procedures around verification of identity(VOI). If they are up to date with the latest VOI laws surrounding Online Conveyancing, then both parties involved in the property transaction should be safe from any cyber fraud or identity theft. Choosing an online conveyancer ultimately comes down to you, the consumer. Choose which Online Conveyancing service matches your needs, and your expectations. Do you have the kind of lifestyle that doesn't afford you a lot of spare time for meetings outside of work? Through conveyancing online, you can save a lot of valuable time on the entire conveyancing process. Ultimately you should choose a conveyancer who's committed to providing you with a great service. Shop around, compare pricing and see which type of service is the best fit for you. Looking for a conveyancing online service with qualified and experienced conveyancing lawyers? Contact Conveyancing.com today to get the conversation started. Should I use a conveyancing lawyer instead of a conveyancer? There are many advantages to using a conveyancing lawyer over a conveyancer. Read on to find out which one is more suitable for you and your property situation.